In particular the SF30 controller? I don't have any but everything I've read about them is positive. Nice looking controllers. Yes it is, really am considering going for it. I would love something like this. I currently use my PS4 controller. I want to try my arcade stick out on some of the arcade games though, I want to see if it feels a little more like I experienced at Arcade Club. Oooo - Arcade stick. I forgot about that. Some time ago I built an arcade stick for my 360. Took a wired controller and connected real joystick and buttons and put it in a big box. (Will have to see if I still have it - might be in the loft). It was pretty huge like - but it worked. IIRC I did it when Scramble came out on Xbox Live because it was a pita to play on a 360 controller - especially the penultimate stage ! Well I ordered one, will feedback my opinions soon. Did you receive one? Which did you go for? My DS3/4 controllers are giving me issues via bluetooth. Considering getting one of these as I think it'll be much more compatible, especially if I buy their bluetooth dongle also. Not arrived yet, del date of 7th Jan.
Where did you order from? Was it out of stock? 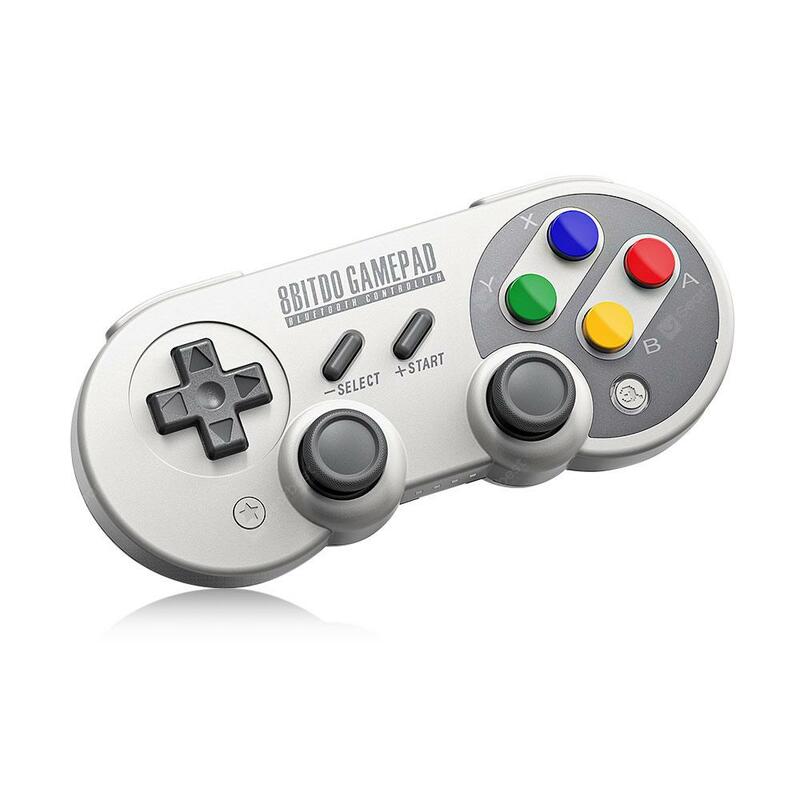 I've only seen a few places who seem to sell 8Bitdo controllers in the UK. On ebay mate, just hoping its not a fake one.